Lock in a great price for Cabot Trail Sea & Golf Chalets - rated 9 by recent guests. 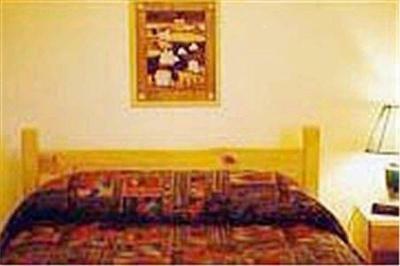 The cottages were extremely clean and well maintained. The price was very reasonable. it sleep three people comfortably. Very sweet place. Clear pride of ownership. At check-in the lady (owner?) recommended a place to have dinner and called through to the restaurant on our behalf. Lovely cottage. 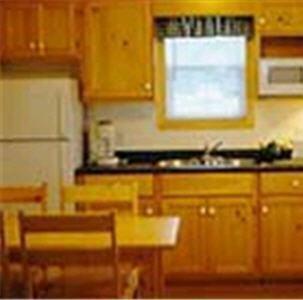 The kitchen was well equipped, and the cottage was extremely clean. I would stay here again. The place was very clean, lots of beds for a family staying. Will consider staying here again in the future. The cabin was well equipped and very clean. The bed didn't seem like it would be very comfy, but hubby and I both slept very well, so I guess it wasn't too bad in the end. It was a calm and peaceful place. The rooms were extremely neat and clean. Host was also kind and welcomed us friendly. Very clean...and the staff was GREAT! The chalets are close to many points of interest! 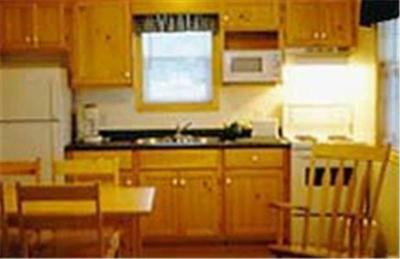 Located on the Cabot Trail, this Cheticamp property features uniquely decorated chalets with full kitchens and barbecue facilities. Guests have easy access along a private pathway to Le Portage Golf Club. 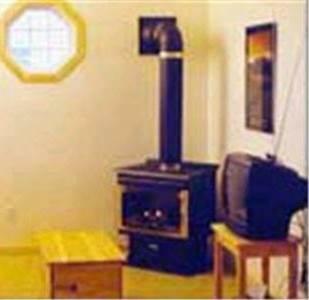 A furnished patio is provided in every chalet at the Cabot Trail Sea & Golf Chalets. 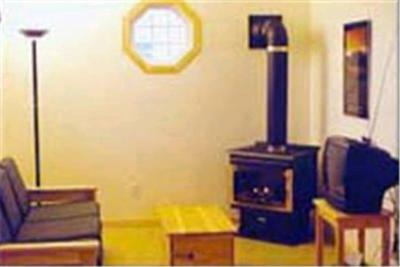 They include a whirlpool tub and outdoor barbecue facilities. Separate bedrooms and a living room with sofa bed are offered. 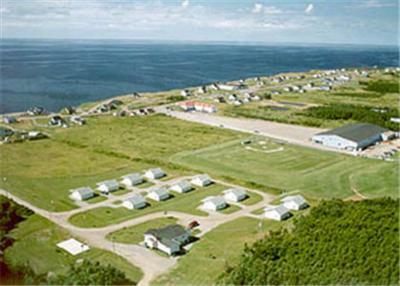 Cape Breton Highlands National Park is 4.3 miles from Cabot Trail Chalets. A children’s playground is available at the property. There is a designated smoking area on this property. This property is also rated for the best value in Chéticamp! Guests are getting more for their money when compared to other properties in this city. 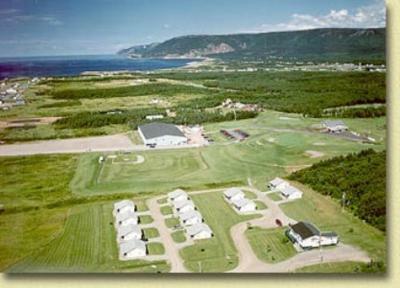 Cabot Trail Sea & Golf Chalets has been welcoming Booking.com guests since 11 Aug 2011. 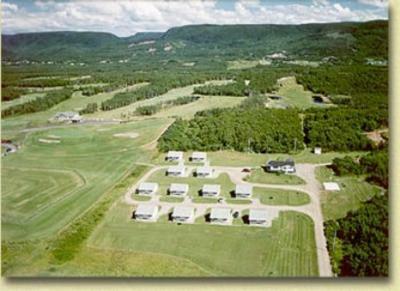 When would you like to stay at Cabot Trail Sea & Golf Chalets? 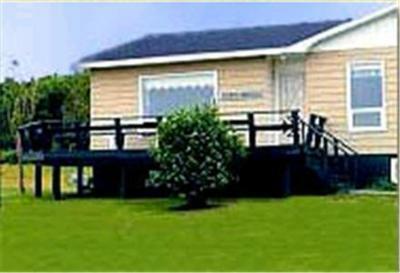 House rules Cabot Trail Sea & Golf Chalets takes special requests - add in the next step! Cabot Trail Sea &amp; Golf Chalets accepts these cards and reserves the right to temporarily hold an amount prior to arrival. Cabot Trail Sea & Golf Chalets accepts these cards and reserves the right to temporarily hold an amount prior to arrival. No breakfast. 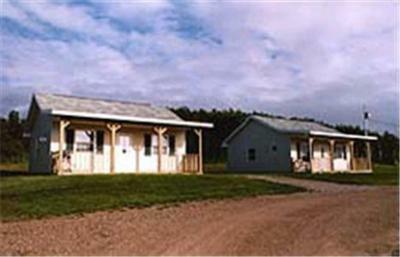 Also, the cottages are located on the edge of Cheticamp, so you feel a little removed from the town itself. That being said, Cheticamp is a small town, so being in town may not be as advantageous as one would normally assume. Our only complaint was that the couch was uncomfortable. The cabin was lovely. Very clean and well stocked with everything we could need. The area was very quiet which was great for getting a good sleep. The location was great for further exploring of the Cabot Trail. Very clean and comfortable. The kitchen was well equipped. Check in was very friendly. We got all the information. It feels like home away from home. Beds were a bit too firm for my taste. Lounge and mattress both were uncomfortable and need replacing.